“Wait ’til they see you on screen.” Amazon has released a new preview for their upcoming TV series The Last Tycoon, Deadline reports. Based on F. Scott Fitzgerald last novel, the drama centers on the tense relationship between 1930s film mogul Monroe Stahr and studio head Pat Brady. The cast includes Matt Bomer, Kelsey Grammer, Lily Collins, and Rosemarie DeWitt. 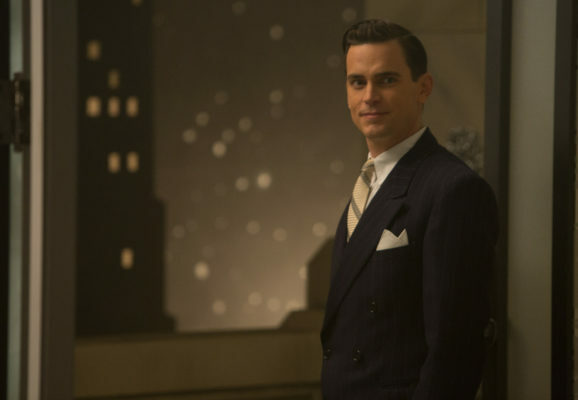 The first episode of The Last Tycoon is already available to watch on Amazon. The series officially debuts on July 28th. What do you think? Have you read The Last Tycoon? Will you watch the Amazon series? More about: Amazon TV shows: canceled or renewed?, The Last Tycoon, The Last Tycoon: canceled or renewed?